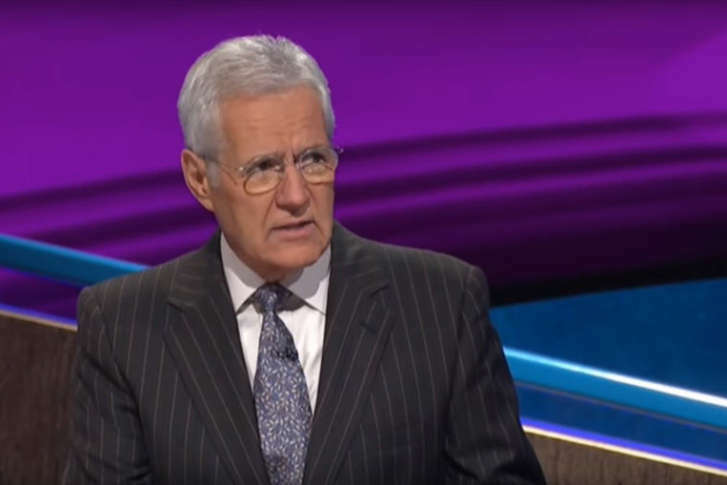 Contestants on the classic trivia gameshow Jeopardy! fumbled in the football category, answering questions with blank looks and silence. Watch the video. 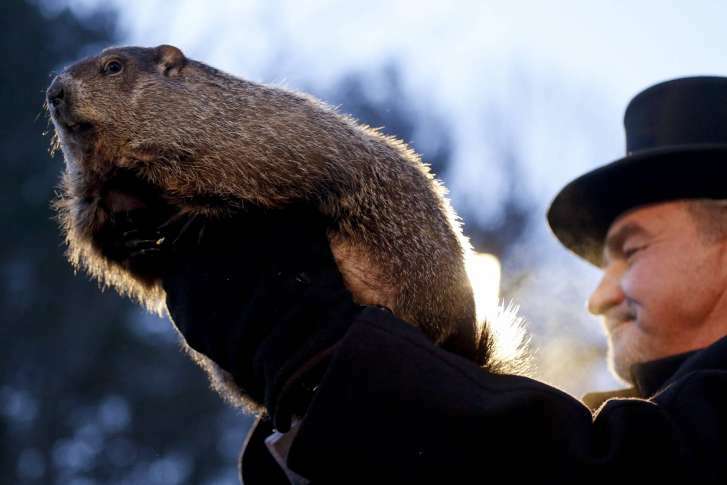 Punxsutawney Phil emerged from his burrow on Gobbler’s Knob to look for his shadow and predict how much longer winter will last. different time zones to make a memorable advertisement. Can NASA solve decades-old moon mystery? NASA\’s next mission to the moon might solve a puzzle from the Apollo flights of the 1960s and 1970s — if all goes well.